Your Guide to Living in the Heather Green Subdivision | Joe Hayden Real Estate Team - Your Louisville Real Estate Experts! The Heather Green subdivision is a peaceful and highly sought-after neighborhood in the Louisville, Kentucky area due to its tailored and planned community, award winning schools, and recreational opportunities. 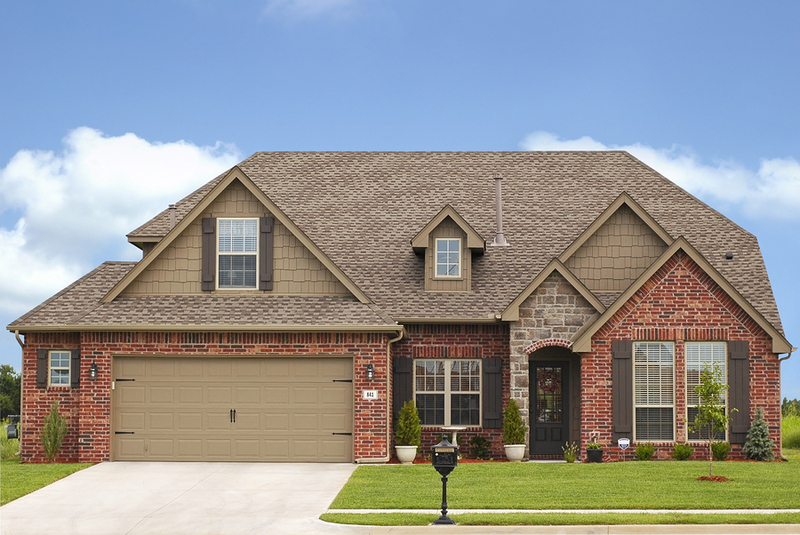 Located in the high-end area of Oldham County, an established and growing community in the Bluegrass Region of Kentucky, Heather Green is one of the area's most superior new developments. Around the corner from the Heather Green community is Oldham County YMCA, which offers many recreational opportunities, and there are a variety of parks nearby, including Briar Hill Park, Wendell Moore Park, and Morgan Conservation Park. John Black Community Center has an adjoining Aquatics Center with outdoor pools and waterslides, making it perfect for a fun day with the kids. Within three miles from Heather Green are many recreational and park facilities where residents can enjoy outdoor sports as well as indoor recreational activities. Heather Green is also a short distance from the shopping offered at Summit Shopping Center. 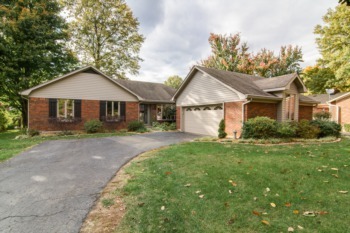 Located off Exit 17 from I-71, Heather Green offers easy access to Buckner with the convenience of Highway 146 which connects directly with the access point of Cedar Point Road. Heather Green is a four-minute drive from Buckner, an 11-minute drive from Crestwood, and roughly a 25-minute commute to Louisville. Bus route 67 is a popular public transit option that runs on I-71 to Louisville. Oldham County is well known for its award winning schools and, as a result, is home to many young and growing families. Heather Green is zoned for Buckner Elementary School, Oldham County Middle School, and Oldham County High School. Buckner Elementary School offers programs for children from kindergarten to grade five, and also offers gifted/talented programs and Extended School Services. Oldham County Middle School offers education for grade 6, 7, and 8, and each year focuses on a theme. This year's theme for the school is "Character Matters!" The idea behind the theme is to teach students teamwork and integrity. Educating nearly 1500 students, Oldham County High School offers high academics with a strong focus on athletics. 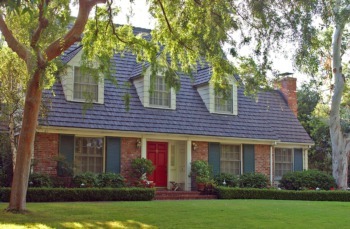 Heather Green is a popular neighborhood for young and growing families. With the many sought-after schools in the area, parents are happy to raise their children in this community. As of the census in 2000, Oldham County was home to 46,178 people, and the number of residents has continued to grow. The median household income was measured at $70,171 in 2005. Oldham County offers many ongoing events and activities for families to partake in. Around the holidays there are many events, including the Holiday Artistique, which exhibits a collection of art ideal for holiday gifts. Other activities include golf, youth cheerleading, a youth basketball league, and youth and teen tennis lessons. Ongoing family trivia events and opportunities for learning bring the community of Oldham County and Heather Green together each and every month. Many locals of Louisville, Kentucky have considered Oldham County to be a perfect suburb of the city for decades, and a great place to raise a family. Now with the new living opportunities found in Heather Green, the options for purchasing in the area are only expanding.